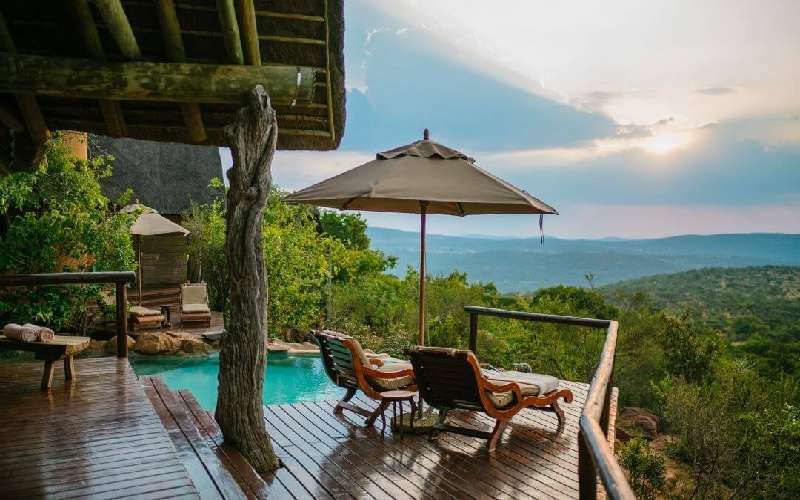 The exclusive, award winning, 5 star Nedile Game Lodge is situated in the heart of the malaria free Welgevonden Private Game Reserve a scenic 3 hour road drive from Pretoria. 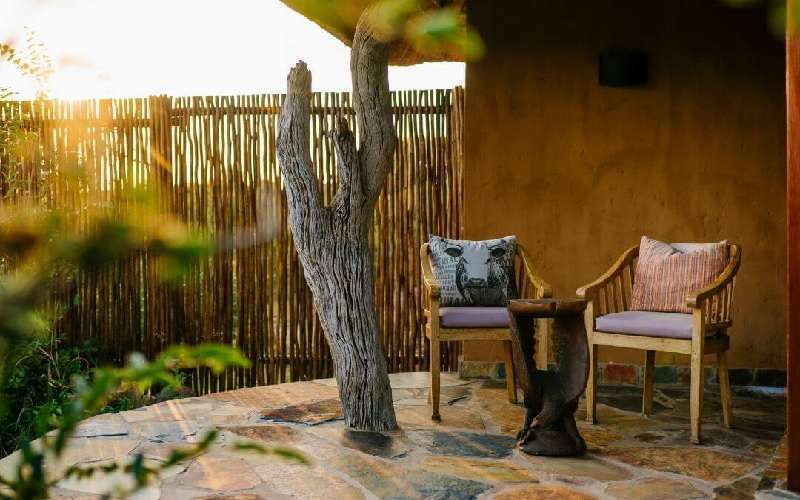 The Lodge can also be reached by air with regular flights to Welgevonden Game Reserve from Johannesburg's Lanseria airport. 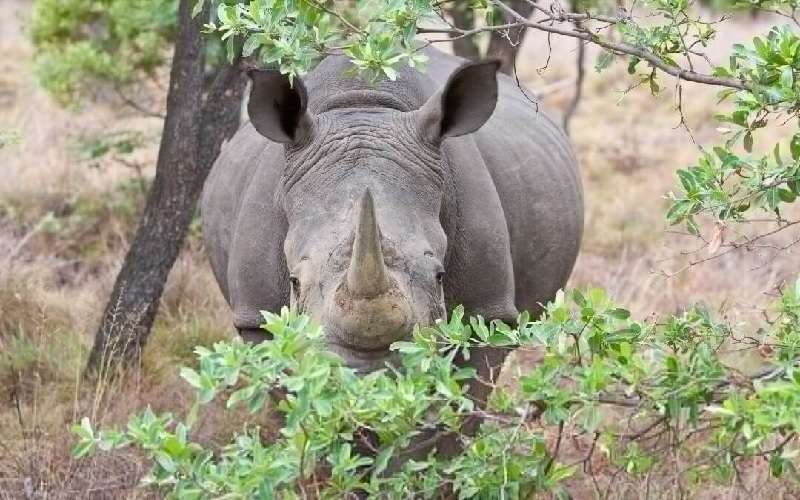 The game rich Welgevonden Game Reserve, is a declared Heritage Site of 33000 hectares and is home to the largest collection of privately owned White Rhino as well as Africa's Big Five - Lion, Elephant, Buffalo, Leopard and over 350 recorded species of birds. 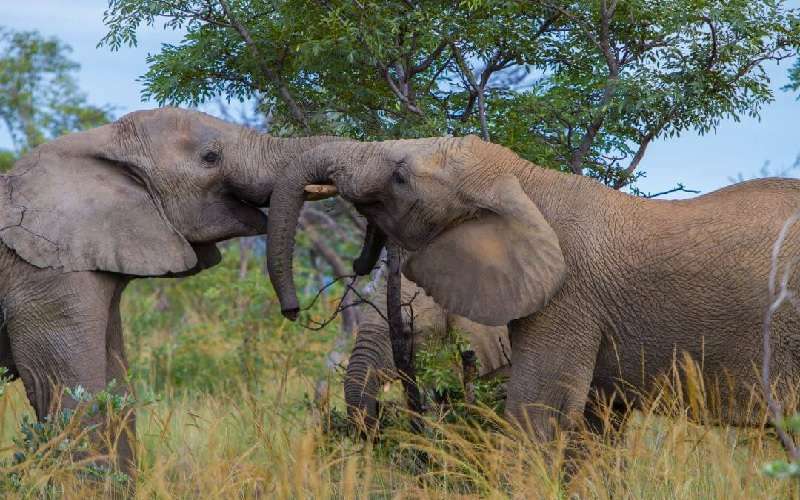 Rainy season: hot days, warm nights. Temperatures: 25 - 35 degrees centigrade. 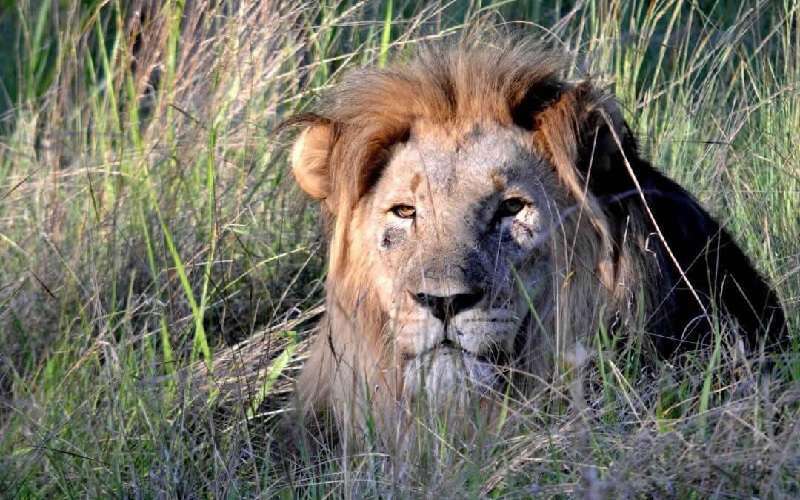 Dry season: generally warm days, cold nights. Temperatures: 5 - 25 degrees centigrade. 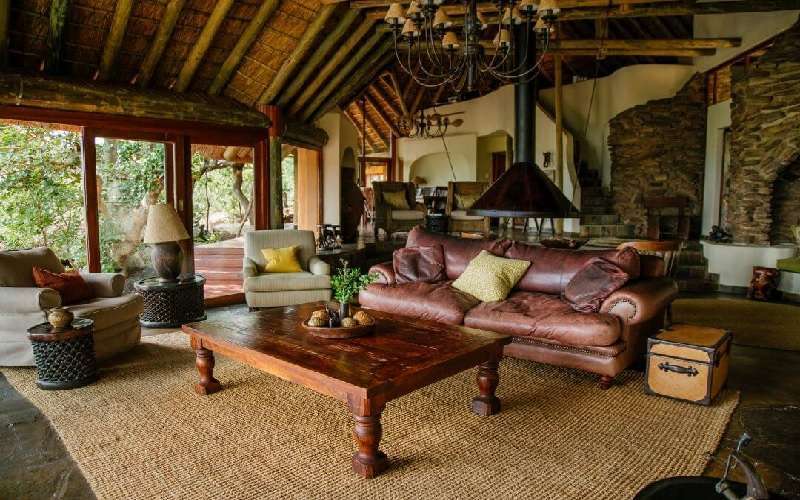 The luxurious Nedile Lodge can accommodate 10 guests in sumptuous thatched chalets. 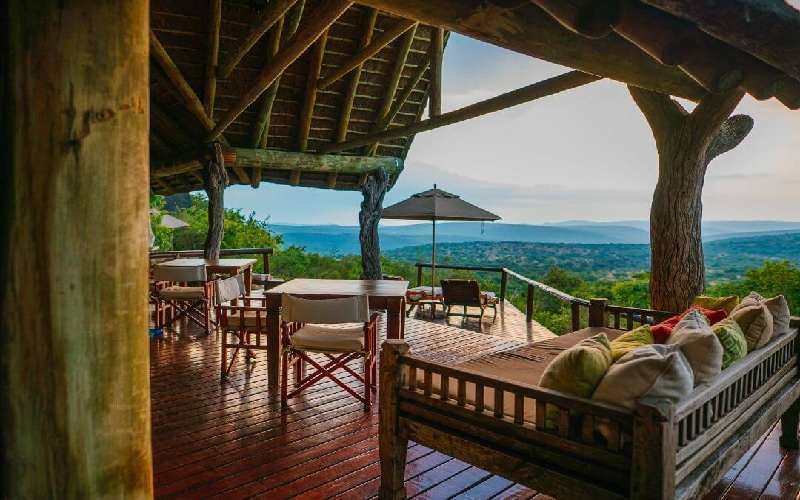 Each chalet features a private deck with magnificent views of the surrounding bush and distant mountains. 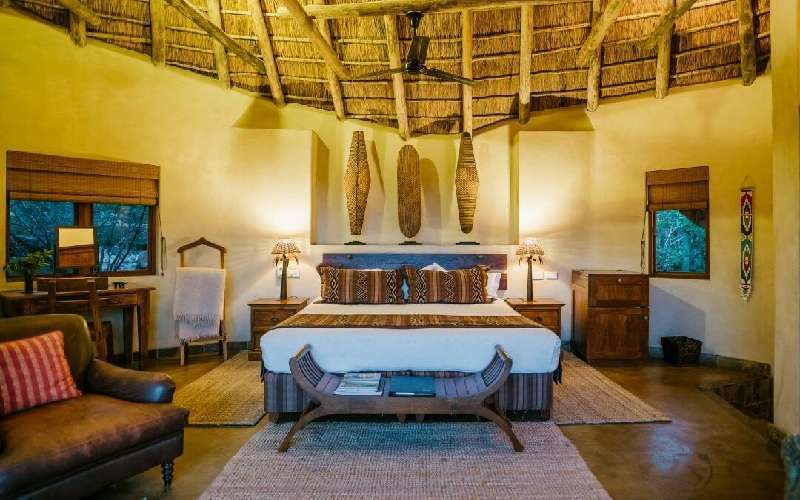 Chalets also feature a fireplace, ceiling fan and en-suite bathroom with indoor and outdoor shower. 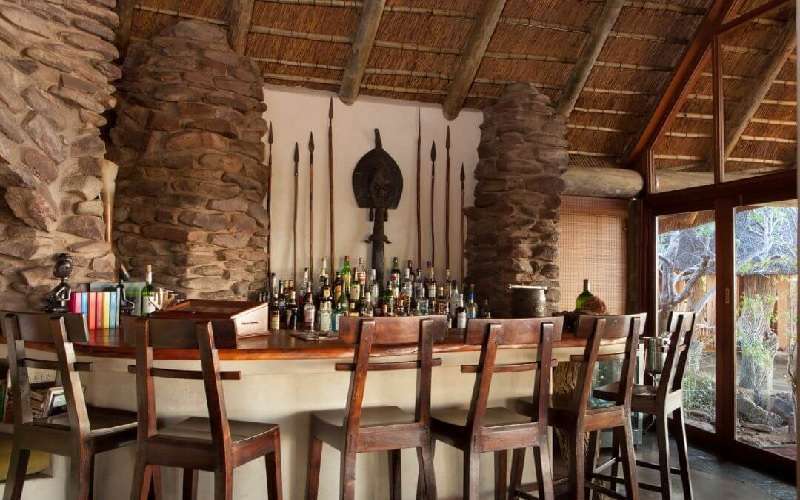 The atmosphere at the Main Lodge with its bar, dining room and comfortable lounge is relaxed and tranquil inviting guests to de-stress and take in the surrounding beauty of the African Bush. 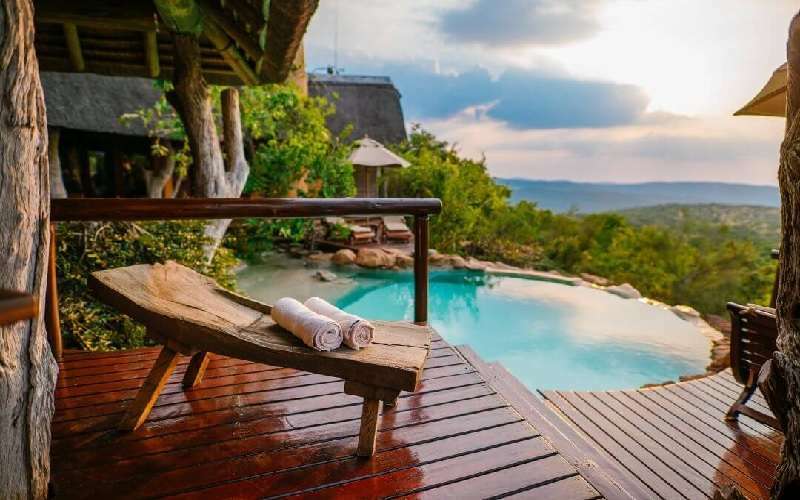 The Lodge also boasts a superb rock swimming pool. 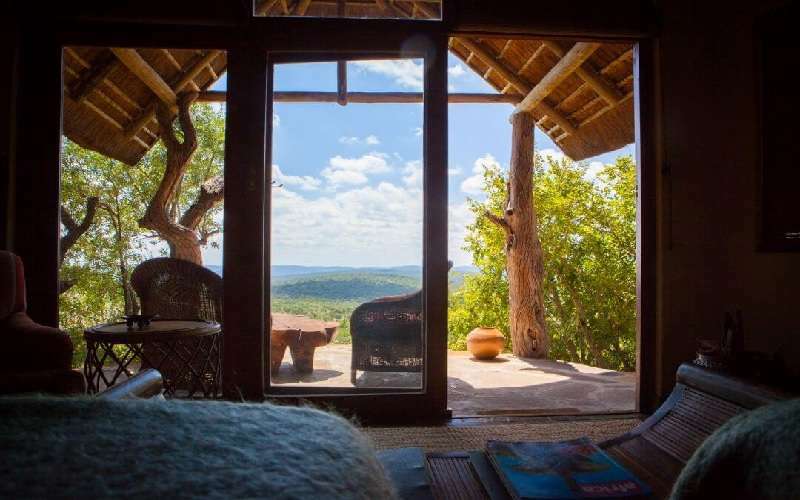 2006: Finalist for AA Travel Guides / American Express Accommodation Awards: Best Game Lodge. 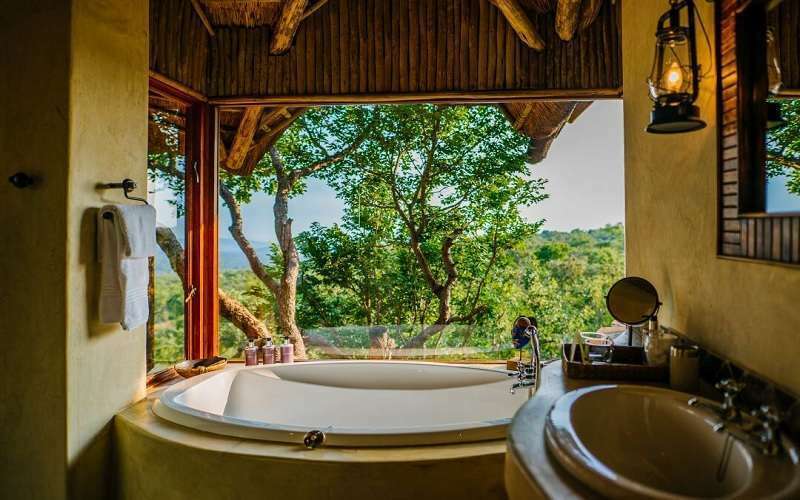 2007: Winner of the AA Travel Guides / American Express Accommodation Awards: Best Game Lodge. 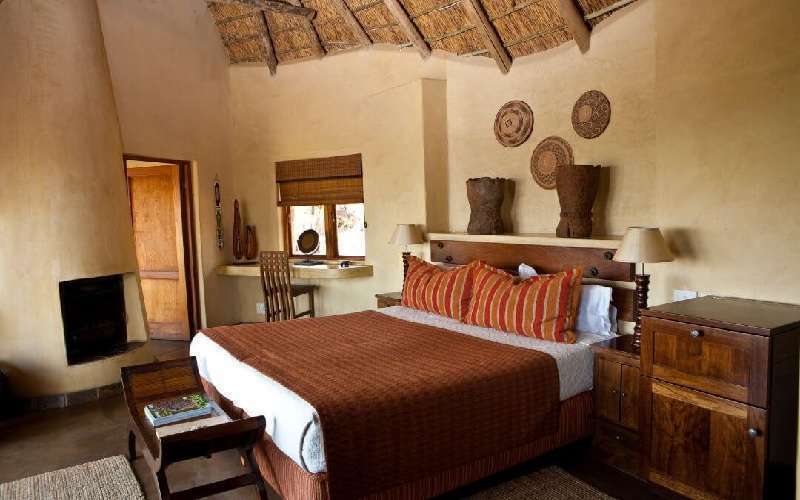 2008: Highly Commended in the AA Travel Guides / American Express Accommodation Awards: Best Game Lodge. 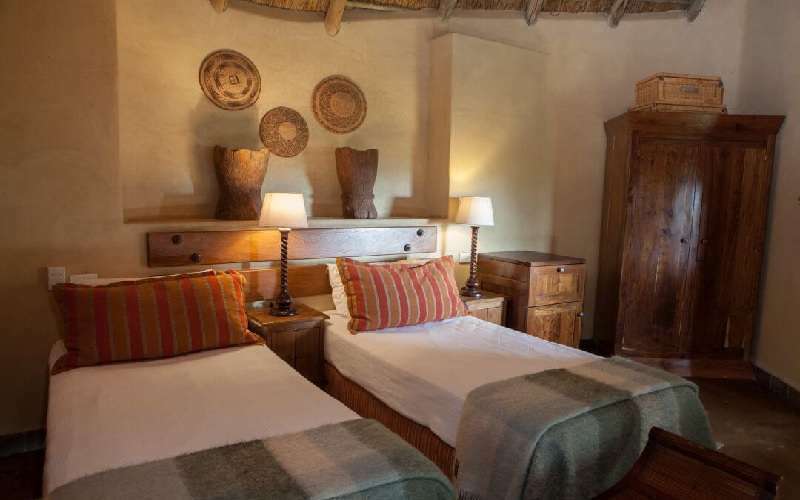 2009: Winner of the AA Travel Guides / American Express Accommodation Awards: Best Game Lodge. Meals: Breakfast, lunch, dinner, all teas/coffees. 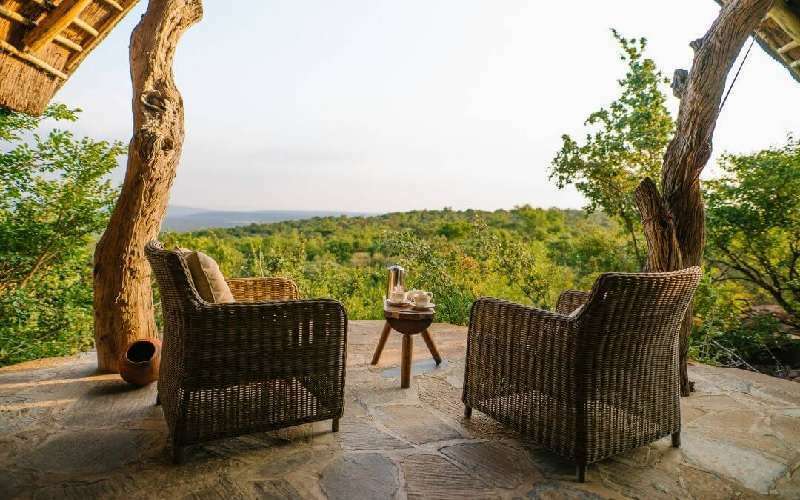 Every meal is a gastronomic delight at the Nedile Lodge with carefully planned menus, served as a sit down event in the elegant dining area or in the outside boma under the African night sky. 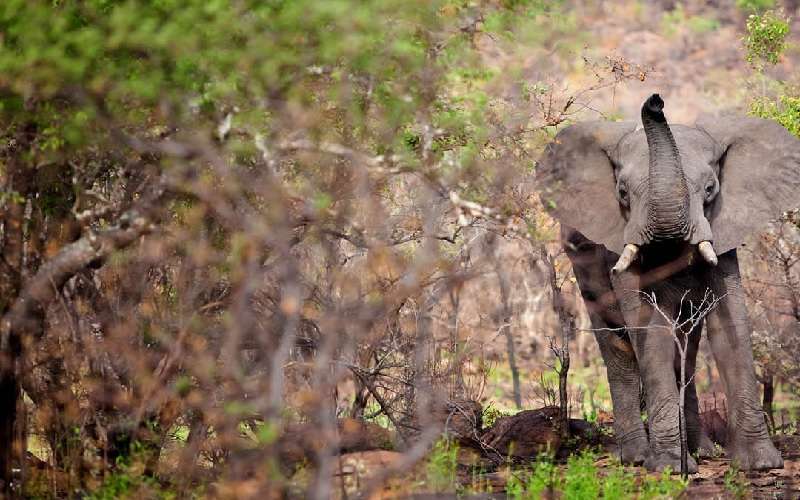 Open Land Rover safaris with professional rangers or bush walks with experienced guides. 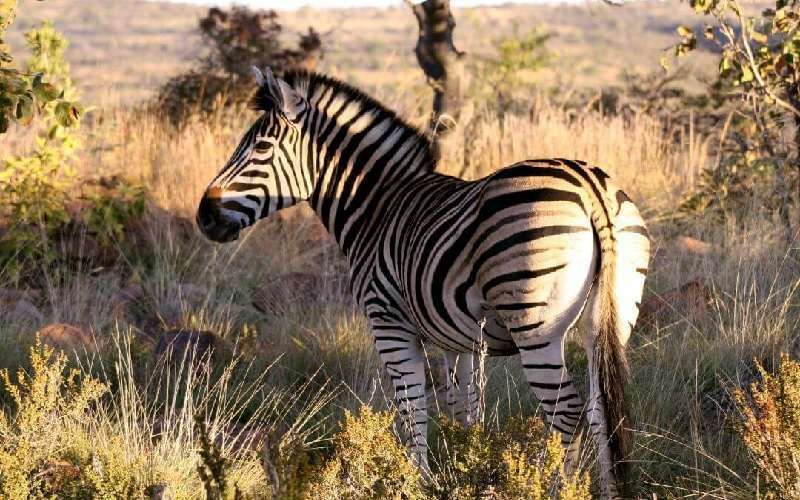 Under the supervision of knowledgeable Game Rangers, guests will experience the excitement of untamed bush encounters with the Big Five and many other species whilst learning fascinating facts regarding the local flora and fauna.